Irina serves as senior associate at our law office. Her areas of practice include corporate, banking, environmental, energy, labor/employment law and property law. 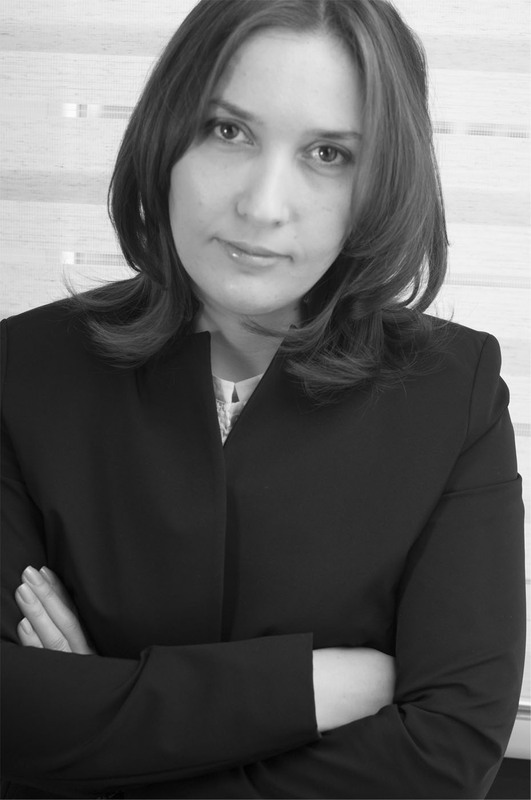 Prior to joining our firm Irina worked at BLC Law Office, GCG Law Office and Ernst and Young Legal. Irina’s educational background includes the Diploma with Honors from Tbilisi Technical University, Faculty of Law (Tbilisi, 2000) and LLM from Augsburg University, Faculty of Law (Augsburg, Germany, 2001). She is fluent in Georgian, Russian, English and German languages.